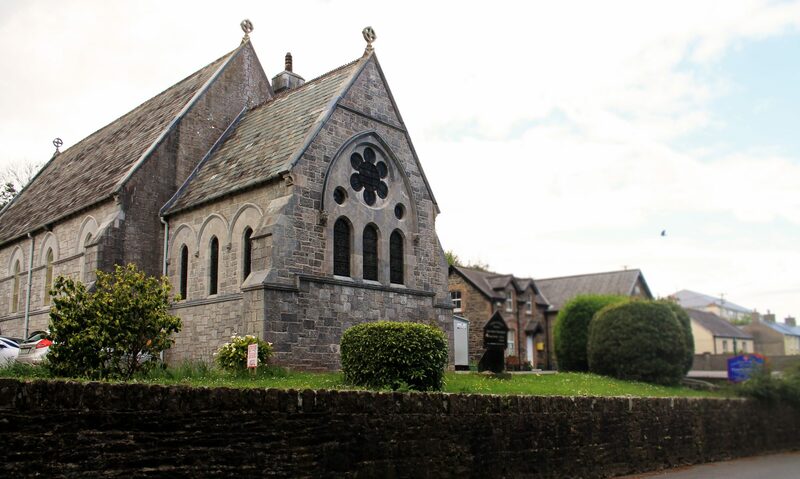 As a parish Nohoval was grouped with Templebreedy in 1958 and since then both parishes have operated as a single unit although each with its own distinctive characteristics. Nohoval is a predominately rural parish which has a significant farming community coupled with a vibrant commuter community for Cork City and the neighbouring town of Kinsale. As a parish we worship in our beautiful church building which is very plain in design and in many way speaks quietly of the presence of God in the midst of the countryside. 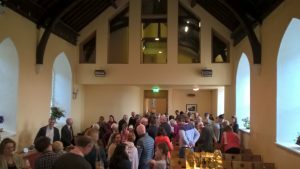 In recent years we have been examining and reflecting on our ministry and presence and how we can more effectively live out our faith in God in this beautiful part of his vineyard. This is a vibrant church and worshipping community where our core values are influenced and shaped through our understanding of God. We have also made some changes to our church building to make it more flexible and comfortable. 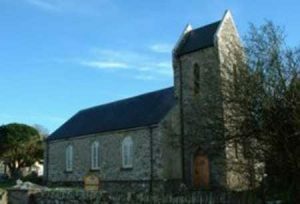 Nohoval Parish Church which is east of Belgooly on the main Cork to Kinsale road serves the parochial areas of Tracton and Nohoval. In 1989 Tracton Abbey which was the other church in Nohoval Union closed for public worship. The present church building in Nohoval was built in 1744 on an early Christian Site but we have no information about previous churches on the site. Nohoval is still a quiet and rural part of Cork and is set in the midst of stunning scenery which takes in a stretch of coastline from Ringabella to Oysterhaven.